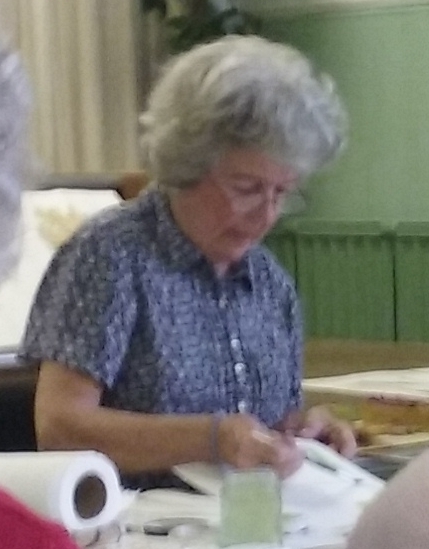 There were 16 of us for this splendid workshop led by Jane Murray. 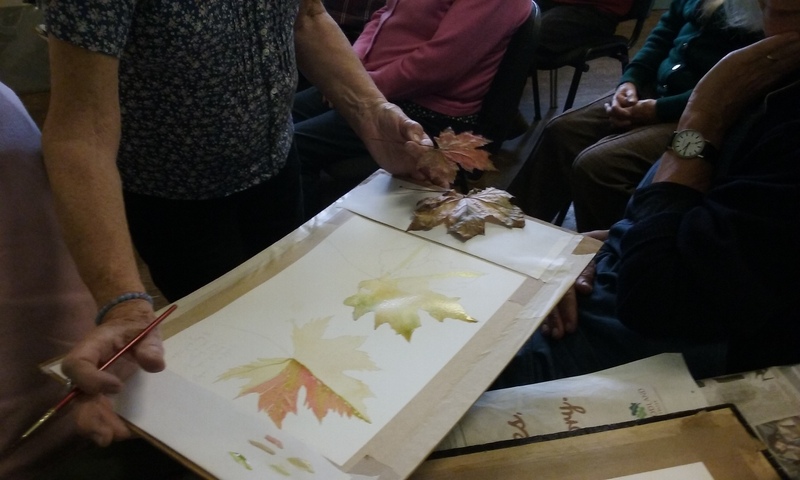 She expertly guided us through the task of painting leaves in watercolour. 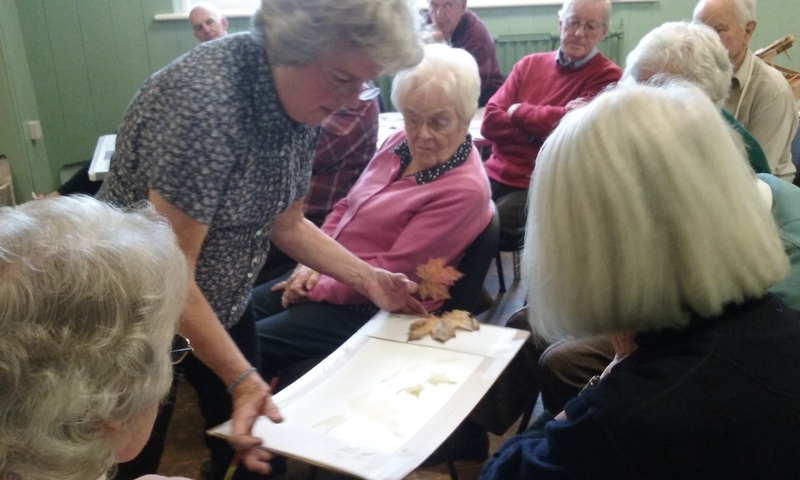 We plan to reveal the fruits of our labours at our 2nd Annual Exhibition 10am to 12.noon on Sat 21st November.